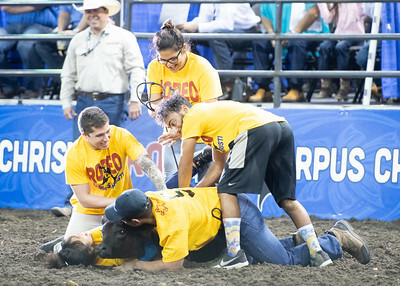 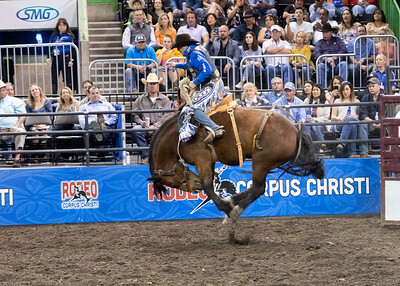 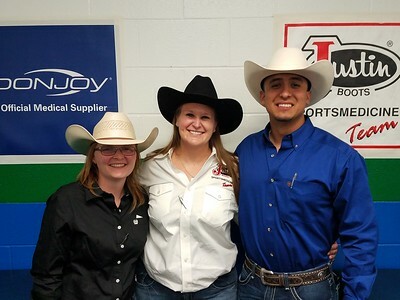 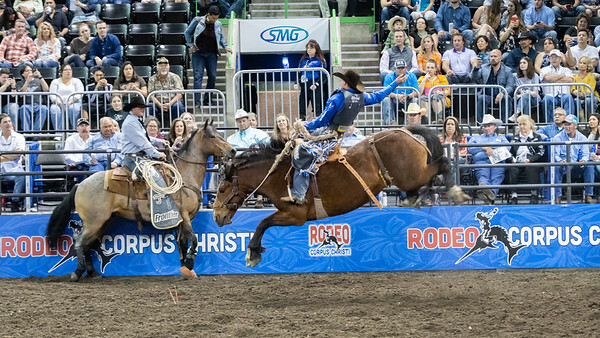 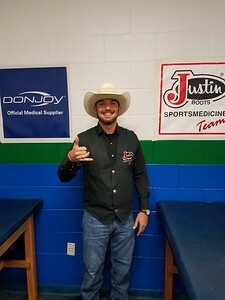 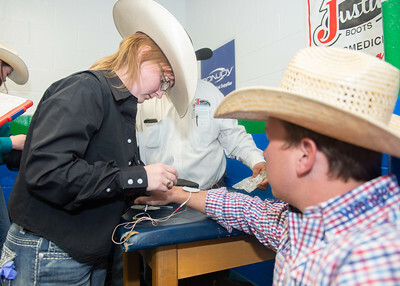 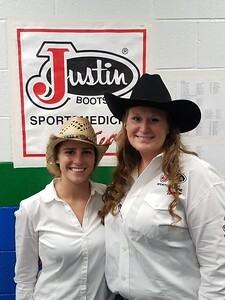 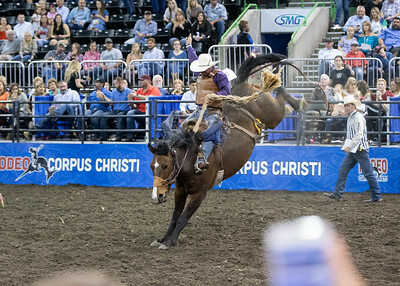 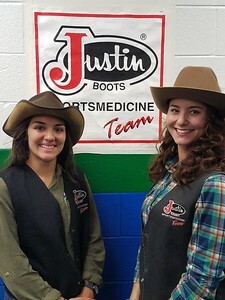 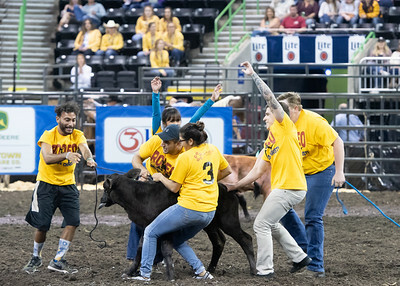 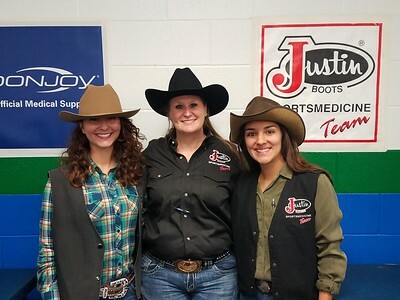 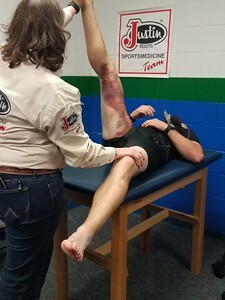 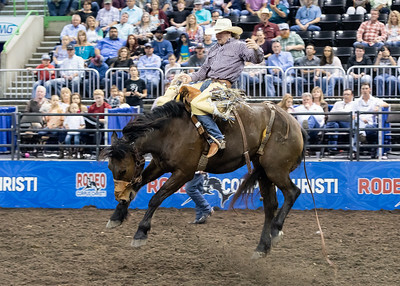 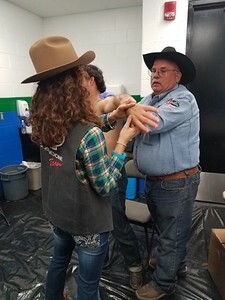 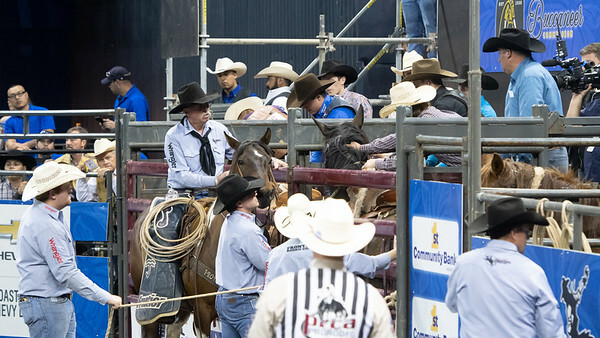 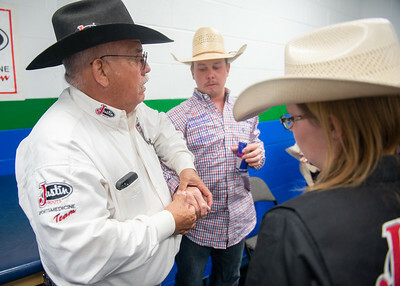 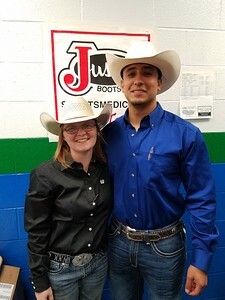 From the intensity of bucking broncs to the music pumping and heart thumping race against the ticking clock, six seniors in the Texas A&M University-Corpus Christi Athletic Training Program got a taste of the cowboy experience at Buc Days ProRodeo from April 26-29. 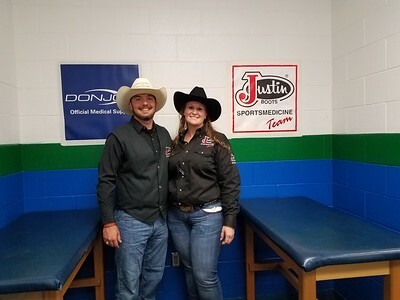 Under the supervision of Dr. Mikaela Boham, assistant professor and athletic training director in the Department of Kinesiology, future healthcare professionals gained clinical experience working with top tier professional athletes. 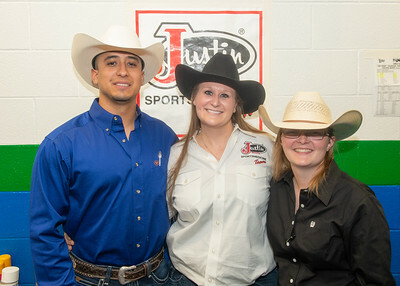 The students chosen to attend were Robert Garza, Sean Kendrick-Graham, Cayce Marlatt, Samantha Pearson, Shelby Rodriguez and Kevin Russel.